Randell has wanted to join the militia since Jarot’s orcs took his family from him when he was just a child. Now he finally has his chance to seek the retribution he’s been looking for. 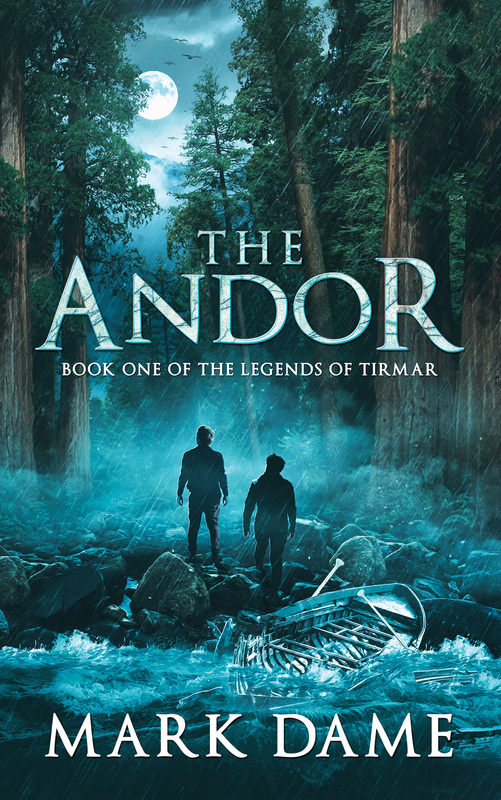 But when the militia responds to an orc attack on a neighboring town, he soon discovers real battles aren’t like the songs and stories. Vastly outnumbered by Jarot’s forces, will Randell’s first mission be his last? 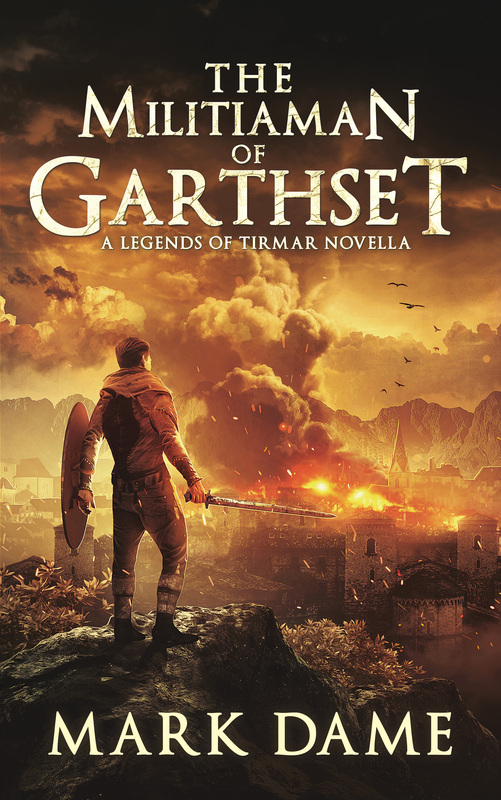 The Militiaman of Garthset is a novella in the Legends of Tirmar series.